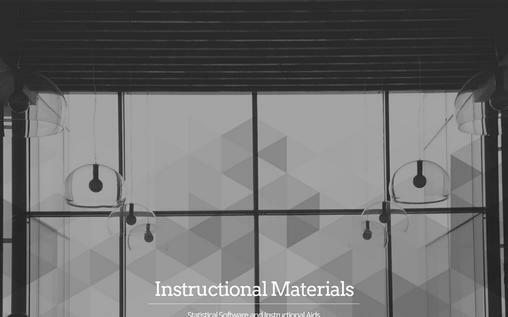 Statistical software is the specialized computer programs which help you to collect, organize, analyze, interpret and statistically design data. There are two main statistical techniques, which help in statistical data analysis are descriptive statistics and inferential statistics. Descriptive statistics organize data from a sample using indexes and inferential statistics draws a conclusion from data that are a random variant. Statistics are very crucial for the company form of organizations. They provide factual data or if you are looking for trends in the marketplace for your comparison then this data is of great importance. Statistical analysis allows the company to make crucial decisions about projects. Identify trends in the marketplace that can help determine whether a project is right to invest or not. Business statistics also help with projecting future data or events that might occur. If you are considering risk factors of a specific project that your company wants to roll out then statistics are necessary. Today I have taken efforts to collect for you the best statistical software available in market and web that will cut down your manual working and process to a smarter way of handling your company data and information. 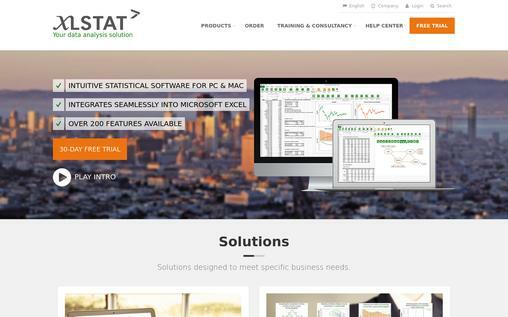 It is very easy and affordable statistical software available online. Three easy steps are required to finish the statistical analysis within a single dialog box. Since it provides the step by step analysis it very handy for students and young scholars. If you are not a professional statistician, MaxStat helps you to opt the best statistical tool as per your requirement. 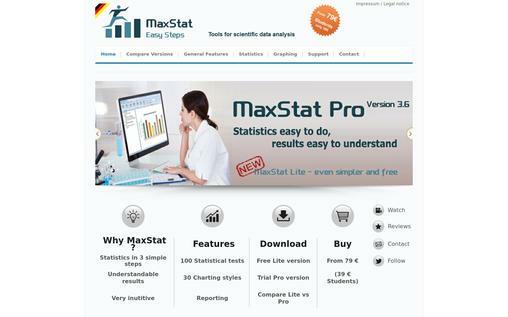 you just have to give information about your data and MaxStat will automatically choose the best statistical tool. MaxStat is very to understand and can do your task very efficiently. you can learn the basics of statistics and do the documentation via online tutorials available on MaxStat. The result you get at the end of analysis is also very easy to understand. you might not be an expert but still you can understand the result and can translate into scientific terms. You can use the lite version of MaxStat or you can purchase the licensed version whose cost starts from €39 for students and € 79 for other users and then the cost go on increasing with features. 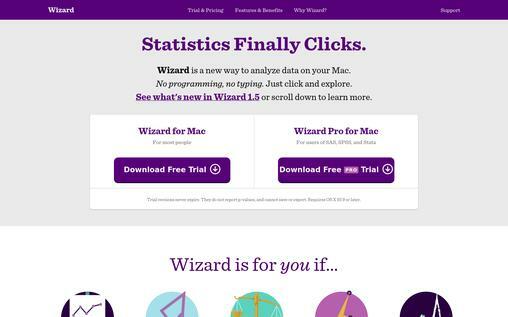 In wizardmac, no typing or programming is required for data analysis. Any professional can start their survey with the help of WizardMac. The predictive models help to make the business choice very easy. A free trial version of WizardMac is available and then with the increase of features, you have opted the price of the Wizardmac version also go on increasing. AcaStat is one of the best statistical analysis tool available online and it analysis the data using very simple statistical tools. It does the statistical analysis rapidly and makes it simple. It can format the variables and value labels, set missing values and can use controls and recode variables. AcaStat for MAC and Windows allows data to be selected from spreadsheets, copy and paste, drag and drop to the tool. After the data analysis is over the user obtains the result for further analysis. StatCalc for windows helps the result to be compared and analysed. The products of AcaStat starts from $9.99 and then the price of its products go on increasing with the increase in the features. It is easy to choose the best analytical procedure for your data by using drag and drop menu, the procedure search or the category tree. The personalized plot can be designed as per the requirement of the user to analyze the data. NCSS gives the control to users to select the layout, symbols, titles and many more. 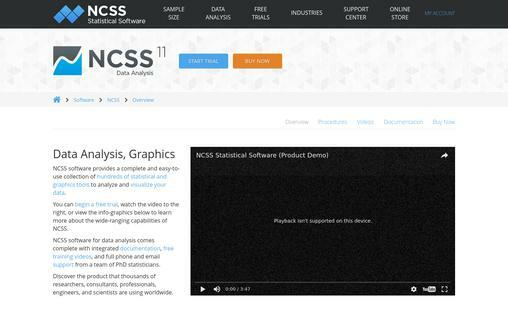 The annual subscription of NCSS is available from $239 and it can be upgraded from $199 with the increase in features. 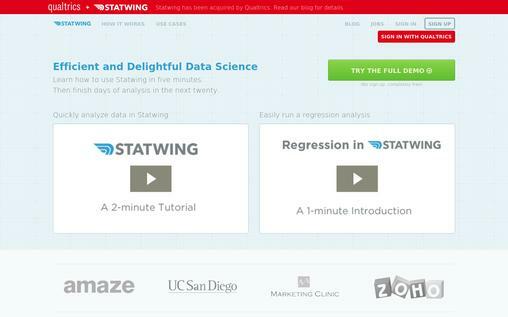 Statwing is one of the fastest statistical tool available in the market. Users can perform tasks 5 times faster in Statwing than they would in MS Excel or other statistical tools available in the market such as R or SPSS. It’s easy to use interface allows new users as well with the capability of generating insight out of their data. Its state of the art and intuitive interface chooses statistical tests on its own in the background and the provide results in understandable and simple English. Free trial of Statwing software services is available for users and then the cost of services go on increasing with the increase in features. 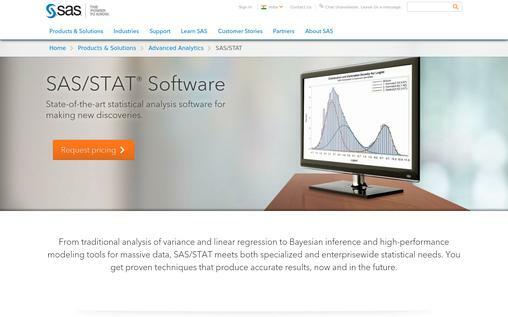 Stata is a unified software which provides you with complete package required for data analysis, management and graphics.It is one of the most important software available online for statistical analysis. 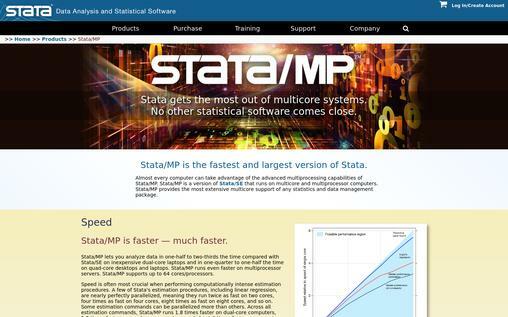 Free trial of Stata is available for customers and the user has to contact Stata for a further price quote. 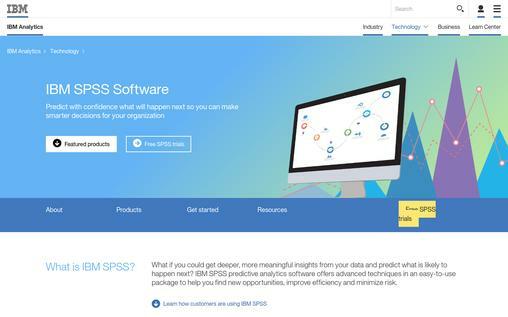 IBM SPSS is an analytical software from IBM. It provides numerous statistical analytics such as text and entity analysis automated modelling, and decision management and development. IBM provides you with the service to statistically analyze your data at an affordable rate of $1/one-time/user. SAS is perfect for traditional analysis of variance and linear regression and meets both specialized and enterprisewide statistical needs. Minitab is one of the best statistical software available online. More than 90% of fortune companies and around 4000 colleges and universities around the world use Minitab to create and analyze data. The pricing of Minitab starts from $29 for six months which further increase to $ 49 annually along with the increase in features. 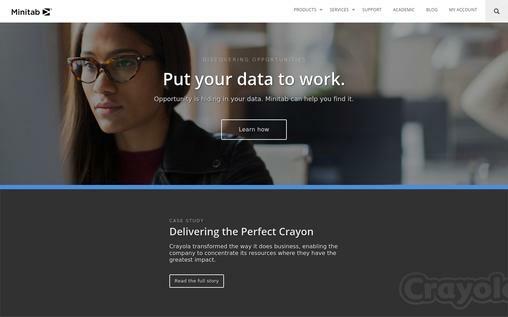 I hope these 10 online statistical analysis software are productive for your business. So choose the best according to your requirement and start the statistical analysis. Is any better online software missed? Share it in the comment box below and we’ll look forward to reviewing it.